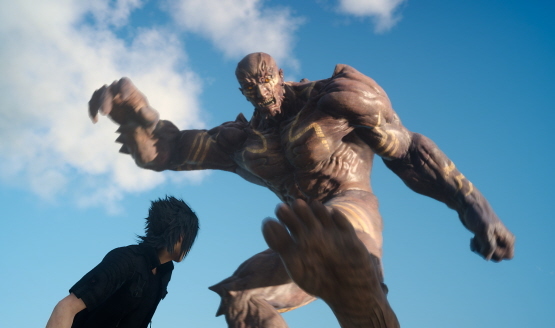 Final Fantasy XV is one of many games that will drop to $50. Games for $50 include Battlefield 1, Titanfall 2, and Rise of the Tomb Raider. Some Vita games are at $54.99. 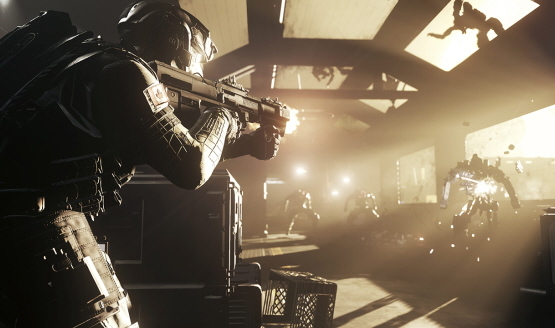 Rainbow Six Siege will be $30 off. Their $369.99 PS4 bundle adds God of War 3 Remastered. Destiny will be $39.99 on PS4/Xbox One. Get Assassin’s Creed IV: Black Flag on PS3 or Xbox 360 for $10. Trade in your PS4/Xbox One games for $40 at Best Buy or Future Shop. God of War Saga = 5 God of War games. Find offers from Future Shop, Best Buy, EB Games, and Shoppers Drug Mart inside. Including the Madden 13 PS Vita Bundle for $200 and 10% off all PS Vita memory cards. Also, $50 off the NHL 13 PS3 Bundle and Hitman: Absolution for $30. Don’t worry, there’s more than Just Dance 3 on sale.